Following a group from Ackworth visiting Ghana in 2013, Ros Noble ran another trip but this time to Tanzania in East Africa. After lots of fundraising including one young man cycling 312km in Mallorca to help achieve his target the group set off for Tanzania in July. 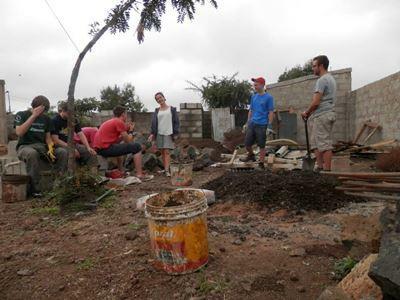 The group of 9 were staying with a local family and working in a local orphanage. The project was to build a chicken coop to house around 100 chickens in order to allow the orphanage a sustainable source of eggs to eat and to sell. As well as completing the project, the group gave a lot of time and energy to the children at Genesis, who do not usually receive so much attention. At the weekend and evenings the group experienced culture, language and cookery workshops as well as a variety of activities including safari and, of course, a football match at a local high school. 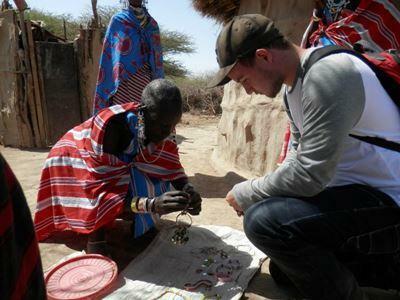 “My trip to Tanzania was a brilliant experience for me as there have been many memorable moments, for example visiting the Maasai village was very interesting due to the different culture and beliefs. Moreover seeing our 2 weeks hard work building the chicken coop finished meant we accomplished what we came to do and overall gave a good feeling. 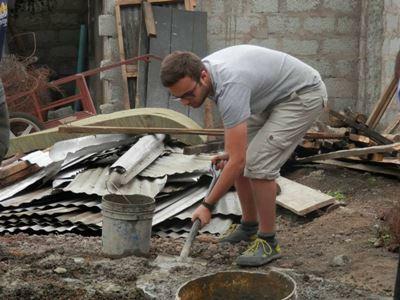 The Projects Abroad staff always checked if there was anything we needed and made us feel at home. It was an excellent and memorable trip and I have loved every minute." “The parts of the trip I enjoyed the most were learning about the Swahili language and local culture, both in formal lessons and from the children. I enjoyed this particularly because these aspects are already a major interest at home. This peaked with a trip to the Maasai village which was an incredible opportunity and an amazing cultural experience. I really enjoyed learning about the lifestyle and the social structures within the compound. I wish I could do it all again." 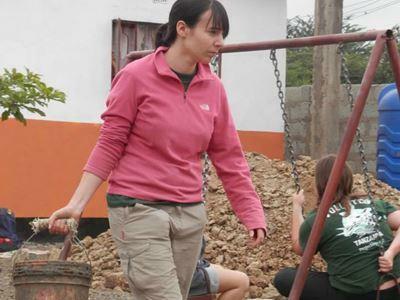 "What I enjoyed most during our trip to Tanzania was building the chicken coop and interacting with the children at the orphanage. I also enjoyed the opportunities to explore local attractions at the weekend such as going on safari and trekking to the Mount Meru waterfalls." “This trip has been fantastic. The volunteering has been very rewarding, particularly when we placed the chickens in the finished coop with the children helping excitedly. On top of the work, the other experiences have been brilliant, especially when a monkey climbed into our safari car, reached into the seat pocket, stole my cookies and proceeded to eat them and distribute them to his friends!" “On the final day, the children all sang a song thanking us for our help. It was very touching and made the whole experience worthwhile." 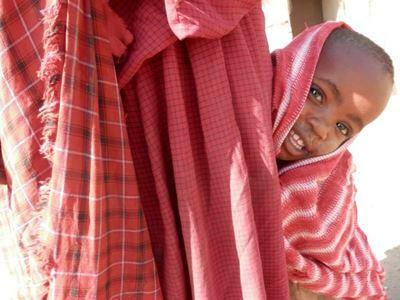 Read more about Care & Community in Tanzania.